It’s no longer news anymore – plastic is a menace and we need to deal with it. As of now, tons of plastic are being produced all over the world, and as a consequence, tons are getting disposed of too. 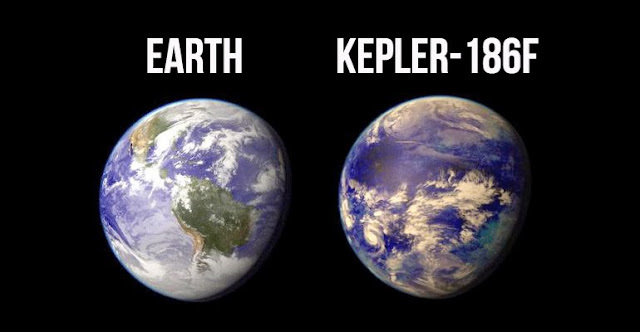 It needs to be lowered if we want this planet to survive. But it’s not an easy task. While we might say pollution is bad and we need to put a stop to it, we can’t say the same about plastic. This cheap product has played a major role in the advancement of human civilizations and we still haven’t found cheaper and feasible replacements for plastic. Ideas are floating out there but nothing concrete has manifested yet. The best way we can deal with this issue is by recycling plastic. Norway understood this problem a long time ago. The country which almost always stays among the top 10 ‘happiest countries’ in the world knew that plastic is malleable, light, cheap, and extremely useful to simply ban it. Rather, they could incentivize people and companies in such a way that encourages them to dispose of plastic in a better way so that it could be recycled. The plan was simple. 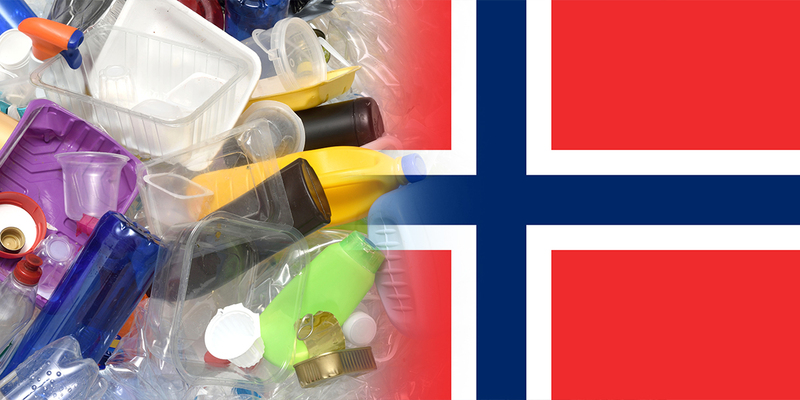 Since 2014, the government of Norway imposed an environmental tax on every plastic importer and producer, marked at 40 cents per bottle. Now, these producers are generating millions of bottles per year – so the math makes the final tax amount huge. But the Norway government also offers a way out. If a company engages in active recycling of plastic products, then the tax starts to get lower. Once the company recycles about 95% of the plastic, the tax is completely dropped. The Norway government has not forgotten the role of citizens either. Citizens play a major role in both the creation of plastic waste as well as its management. So, it is up to the government to encourage them to do the right thing. In Norway, when a citizen buys a bottled product, they have to pay a ‘mortgage’. Of course, they can get back their mortgage – they just have to deposit the used bottle in any one of the 3,700 mortgage machines found in convenience stores and markets all over the country. These mortgage machines analyze the barcode and then the bottle is registered. It gives a coupon back to the customer.